Breakups are hard enough without the world watching and getting reminders. So we give you how to do social media when you break up. A change in status is to relationships today what divorce is to marriage. You need to make that update to formalize the end of a relationship, especially if you have been candid about it on social media sites. No matter how hard it may seem, take that step and change your status once you’re sure that your relationship is over for good. If you put it out there, it’ll save you the trouble of having to answer awkward questions from online friends who may have no inkling about what’s going on in your life. 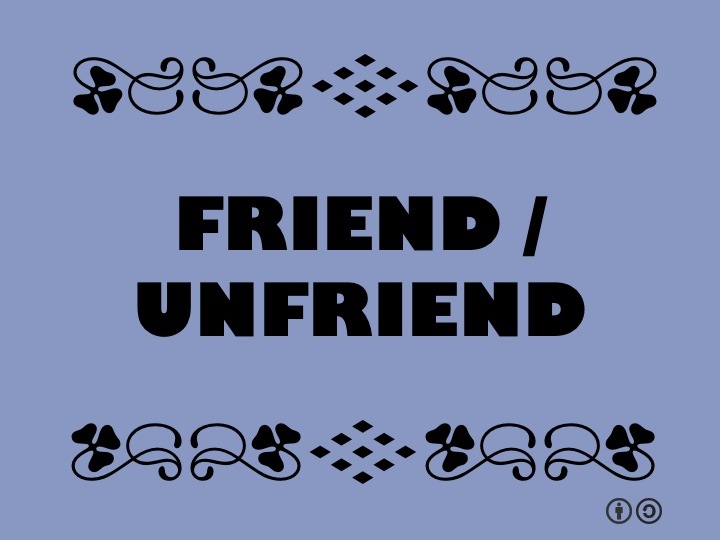 There are various schools of thoughts about whether you should unfollow or unfriend an ex on social media. Some say it can make your seem too harsh and aggresive, others claim it amounts to making an unnecessary show of personal upheaval on a very public platform while a section of people believe it is completely acceptable. We endorse the completely acceptable view. And why not? It is better to unfriend or unfollow and be happy in your ignorance rather than cringing every time you are bombarded with pictures, updates and tweets from your ex. Remember the time you made a fool out of yourself by getting wasted and calling an ex? Remember how it felt when you woke up the next day with a hangover and many regrets? Well, now, it’s worse than a voicemail. If you’re drowning your sorrows, or you think you might, remove the temptation of ranting, rambling, or worse, crying on social media. If you are taking a breakup really badly, it is best to take a social sabbatical and deactivate all your accounts until you are sure that you are in total control of your emotions and actions. This is a drastic step, only for those who are really, really taking it horribly. You can avoid all the social media mocking with a clean slate. 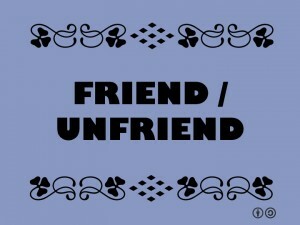 Get a new Twitter handle, start a new FB or Instagram account, and avoid the past altogether. No more ‘this day two years ago’ reminders. No more scrolling back to the good old days. That’s simply not an option anymore. But if you’re taking it that hard, we recommend getting a dog. You might need one. He’ll make you feel better. If he doesn’t, you’re a lost cause. we recommend getting a dog. You might need one.